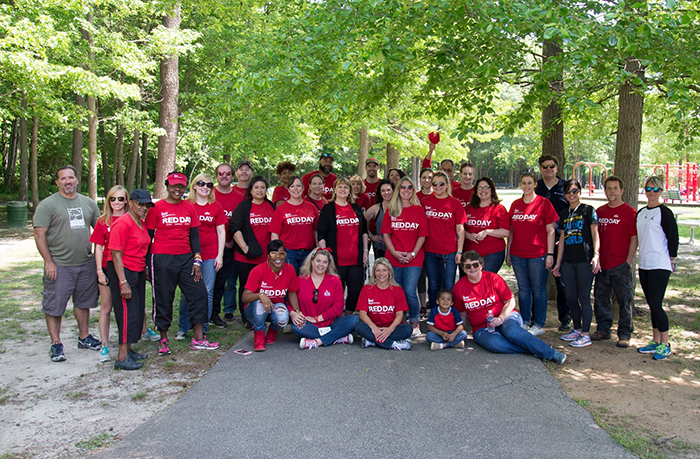 RED (Renew, Energize, and Donate) Day is a Keller Williams Realty service initiative dedicated to improving our local communities. 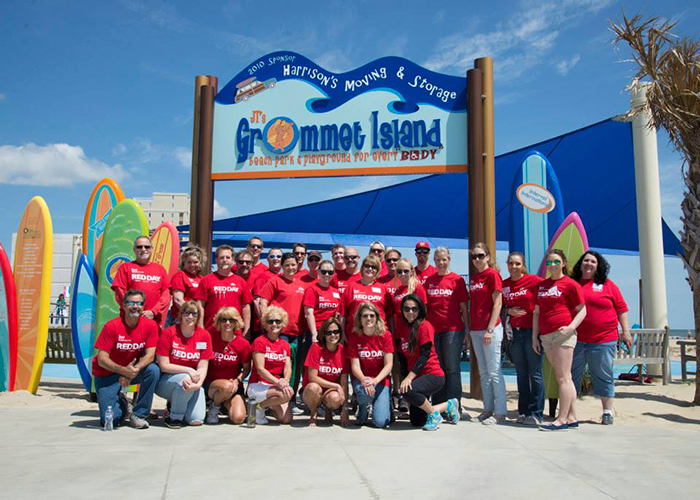 All Keller Williams Realty associates in the United States and Canada are asked to donate a day of their time each May to renewing and energizing aspects of their local communities. Because of her constant commitment to the culture of our company, this day has been dedicated in honor of our Vice Chairman, Mo Anderson.